Fully Responsive – Looks & works great on ALL screen sizes: Phones, Tables, Computers. Booking form with file upload for reference photos. 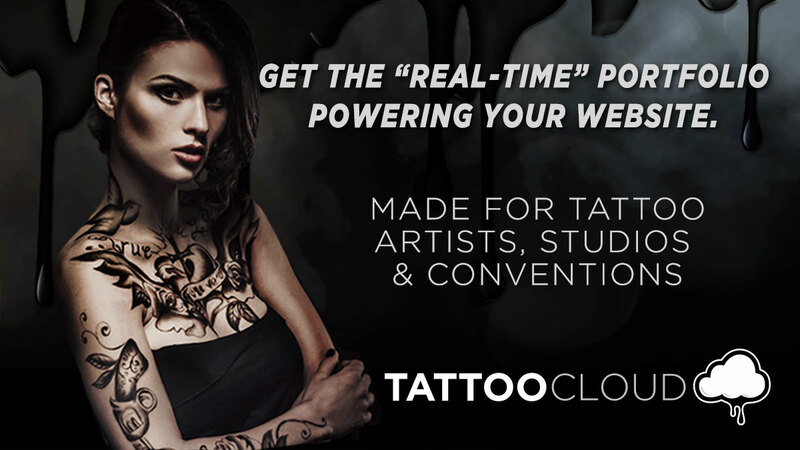 Add tattoos with free mobile app. Most recent tattoo(s) in spotlight. Full control to edit pages, anytime, with ease. Themes available for DIY sites. all done using the free mobile app.